Our Chauffeur Services include a 4 to 5 hour minimum depending on the vehicle. During this time we will pick you up from your starting point and make multiple stops during your chauffeured trip. Need more time? No worries! 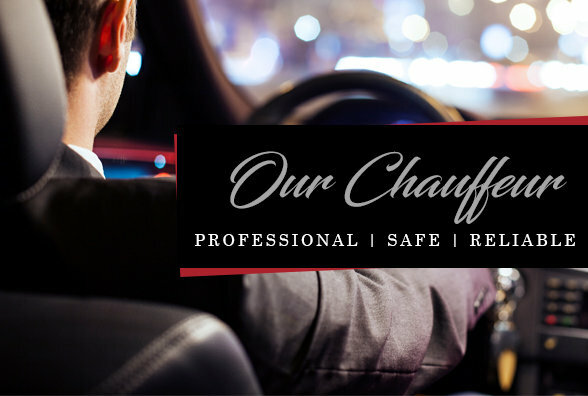 You can always add additional time with our chauffeurs at an hourly rate (please note that there is a mandatory 15% minimum gratuity added to each reservation). *Taking passengers to parties, meetings or special events.